Nothing probably explains this woman better than a piece by Joshua Pundit last August. If by definition, this is what one can expect from a political consulting strategist, don't put away Chuckie or the James Bond movies just yet. 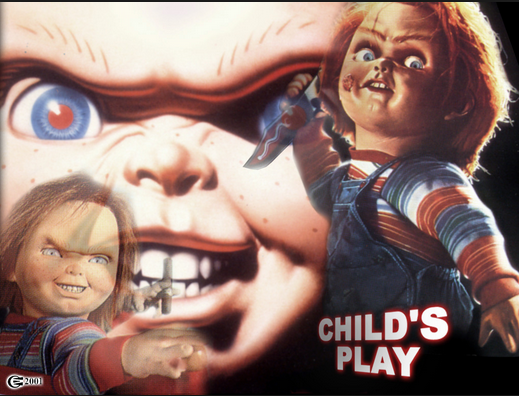 This one will bring back memories. It's been awhile since we've seen such blatant provocativeness towards unsuspecting voters enjoying a dip in the social media pool, or just by turning on cable News, but it's simply shocking to watch Ms. Jacobus plant the minefield and then coyly accuse the detonation on the splattered bodies. What makes it unique is that the timed explosions are intended to massacre her own stated political affiliation. 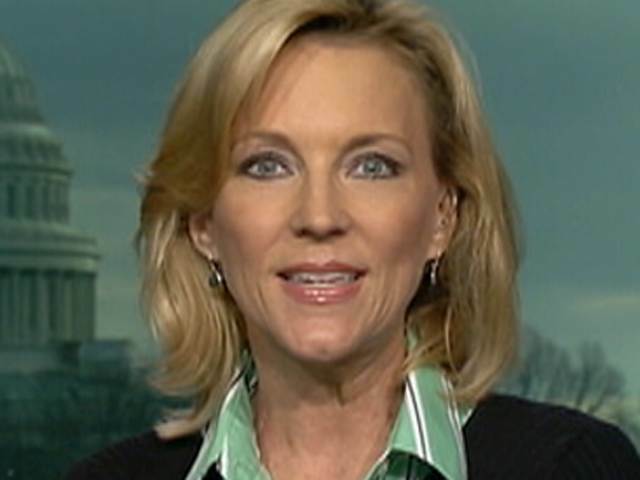 Joshua Pundit wrote: My choice for Weasel of the Week is GOP establishment pundit, Cheri Jacobus, who has unleashed a nasty attack against Breitbart’s John Nolte and Conservative voters that support Donald Trump labeling Trump supporters low information voters and stupid. Joshua Pundit wrote: The Republican base is stirred up but not for the candidate ordained worthy to become POTUS45 by the GOP leadership; and so since all other efforts to take down Trump has failed, GOP pundits, Fox News who is veering left are out in full force shamelessly lambasting the base while placing on display theirs and the GOP establishment’s contempt for "stupid American voters." What follows are the details from "just another stupid American voter". We'll start out with just who this woman is, who she says she is and then follow the trail right to the political bozo who hired her. “The super PAC definitely came up in these conversations,” said Cheri Jacobus, who said she met with Lewandowski in mid-May and early June at the Trump Tower in Manhattan to discuss a possible job as a communications director. Herschler Bldg., 1st Fl. W.